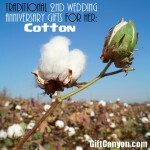 The tradition for wedding anniversaries is giving themed gifts. 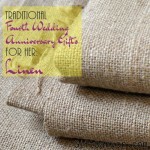 There are many themes for each year, but the traditional set say that the theme for the fifth year of marriage is wood. 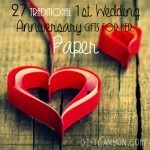 Wood signifies growth of the marriage, much like a tree and also represents the strength that grew overtime. 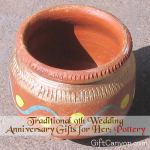 If you are looking for a wedding anniversary gift for your wife of your fifth year, you will never go wrong with getting her a wooden gift. 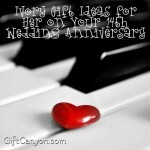 Here is a list (divided into useful, romantic and fun) of 31 wooden gift ideas you can give your lovely wife. 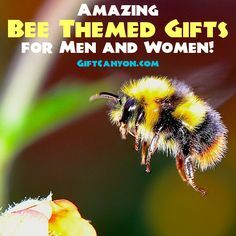 Take note that this is a list of gifts for the women. (Although you might also find something for him that makes sense here.) 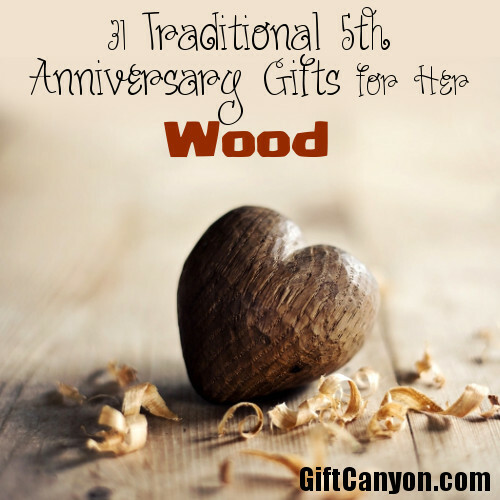 If you are looking for a gift for your hubby, you can see my other wooden gifts list here. This wooden hibiscus flower necklace makes a really gorgeous 5th wedding anniversary gift! If you would rather see her using your gifts regularly. A wooden watch is a nice accessory, don’t you think? Wooden bracelets look really nice. You should choose beaded ones because they just look fantastic. 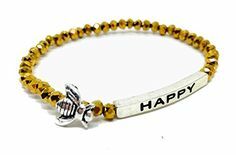 Women love to accessorize, so she will definitely love one of these. Dangling earrings made of wood! Very dressy. 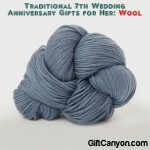 She can wear these on your wedding anniversary date. Women love to take a seat on the porch while staring at the sunset, sipping tea. Why not give her a rocking chair to make her porch even more enjoyable? 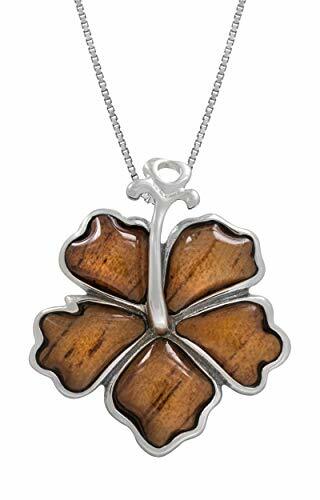 This wooden flower necklace is the most gorgeous of all! I bet she will wear this necklace often. Another necklace, but this time it is a beaded necklace. This is super gorgeous especially while on dressy outfits. Women love handbags, so get her a wooden handbag, too. Does she like sushi? A bamboo sushi making mat is a nice gift. Does she like baking? You can get her one personalized rolling pin. She will live making pizza and pasta with this. A jewellery box made of wood. 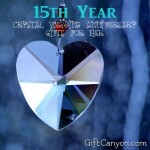 It is nice to receive something to store all the bling-bling you received for your husband through the years. You can get her an antique-style jewellery box, like this one. Does wifey wear glasses? You can give her one of these eyeglass holders so she can use these at work. Clean White Woods perfume for women. Hugo’s Wooden USB Flash Drive. 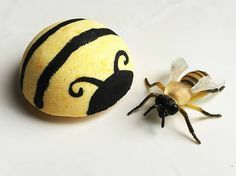 Looks really cute! You can have some customized. You would have to email the guy in advance though. 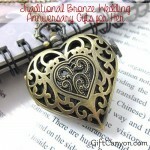 Illusionist Locket is a really romantic wooden anniversary gift idea! 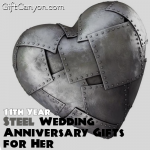 Sweet wooden anniversary gifts she will love. Have your pictures burned into wood. Choose your best picture in your wedding five years ago and the supplier will print it out on a slab of a tree trunk. This really cute woody-style greeting card. How a ’bout a wooden picture frame? Put in a nice picture of you both, maybe your happiest vacation photo. This “Happily Ever After” Canvass. Just super sweet. This wood rose. 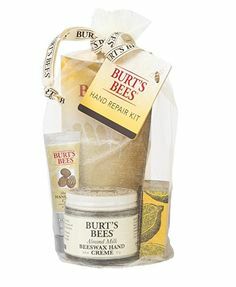 Super decorative and sweet. Also quite lifelike, and one cannot distinguish this from fresh flowers without a closer look. A wooden sculpture of lovers. 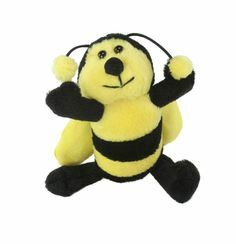 thing that will make her smile or excite her senses. Have a picnic in the woods or a tree park…. … And, if this is legal in your state, carve a heart on a tree with your initials on it. She will say what you did was cheesy, but will get giddy on the inside. Visit an orchard, take a picture with the fruit bearing trees. Maybe pick a few fruits, too! This wooden Tic Tac Toe set is cute! This can also be a decorative piece if not being played. Wine rack made of wood. Russian nesting dolls. Also known as Matryoshka, these are dolls that have dolls inside that have dolls inside and so on. Cute, decorative, authentic. Anything cinnamon, if she likes the smell. Cinnamon is actually a tree bark, so it counts as wood! These chocolate cinnamon are heavenly. Other ideas include cinnamon soaps or baking her cinnamon rolls. Sweet!